Exciting events for Fall 2018! Fundraiser Roda Party- NEW DATE Jan 19 2019! 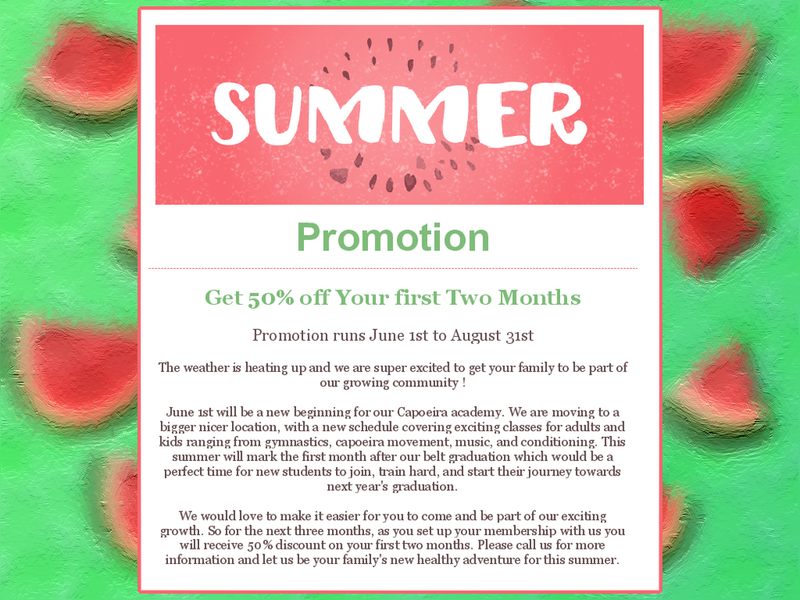 New Location and Schedule starting June 1st! 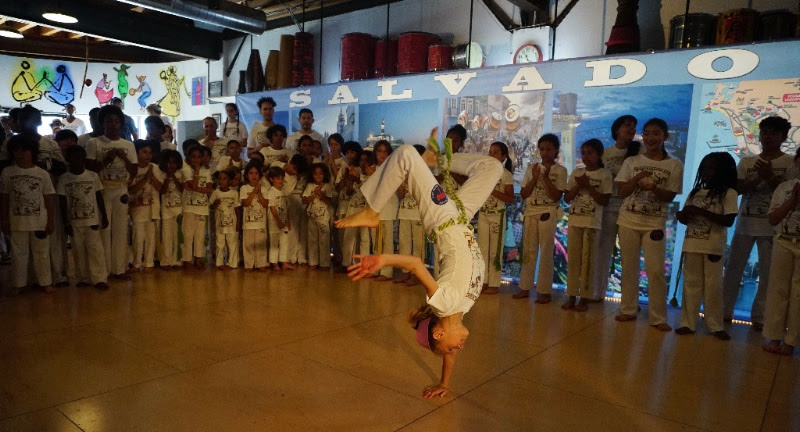 First let me congratulate our little capoeiristas for their wonderful performance at this year's youth graduation. I loved seeing everyone's hard work shine. In other news, after a few good months of many changes and searching, we are proud to announce that we found a new space for our class. Our current location has grown small on us so we are moving down the street. With our new home, we have a new schedule. We look forward to growing strong with you and your family. Thank you for your constant support. Come celebrate 6 years of Capoeira Batuque South Bay! On March 4th, we will be celebrating our 6th year with a Roda and Potluck at Anointed Feet Dance School in Hawthorne. Come one, come all! PLEASE WEAR WHITES (doesn’t have to be uniform). Any groups, ages, styles- all are welcome. We will be selling exclusively designed T-Shirts that support women leadership in capoeira!